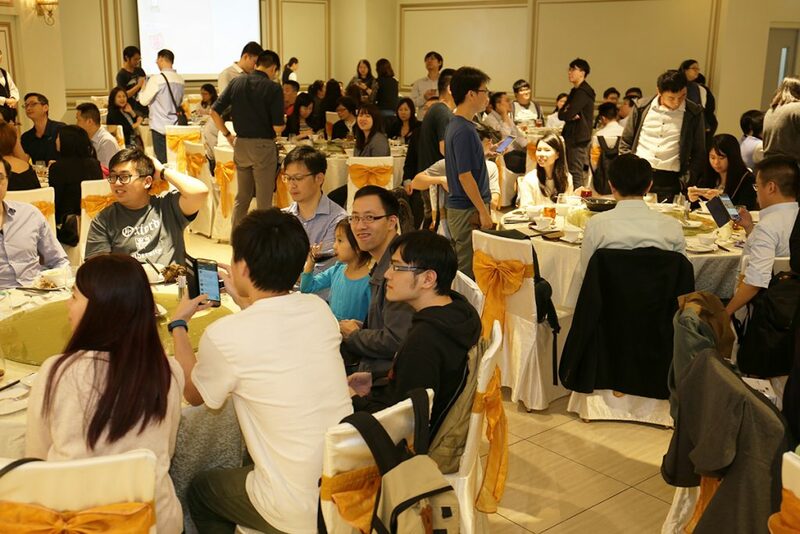 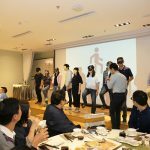 Million Tech Annual Dinner 2018 was held on 16 November, 2018. 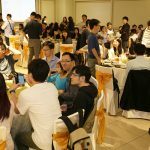 This fabulous dinner took place at the Club ONE (Tsim Sha Tsui). 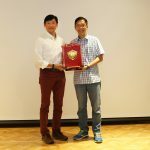 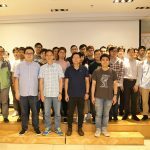 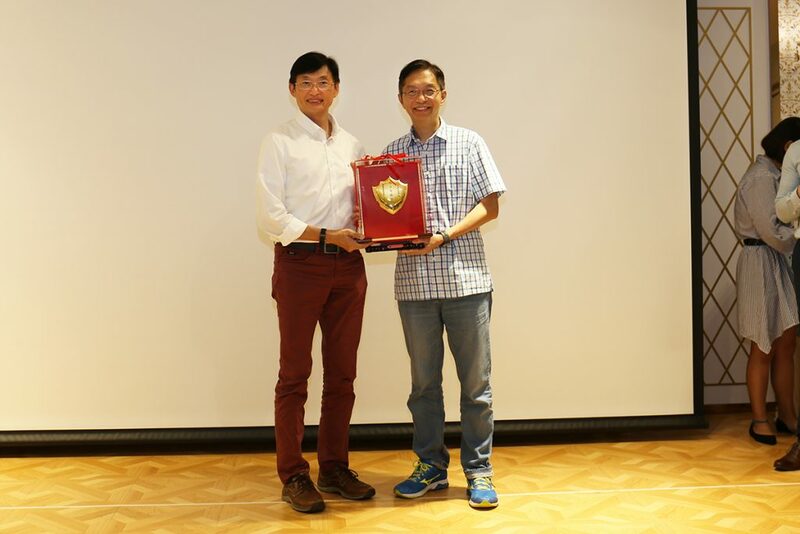 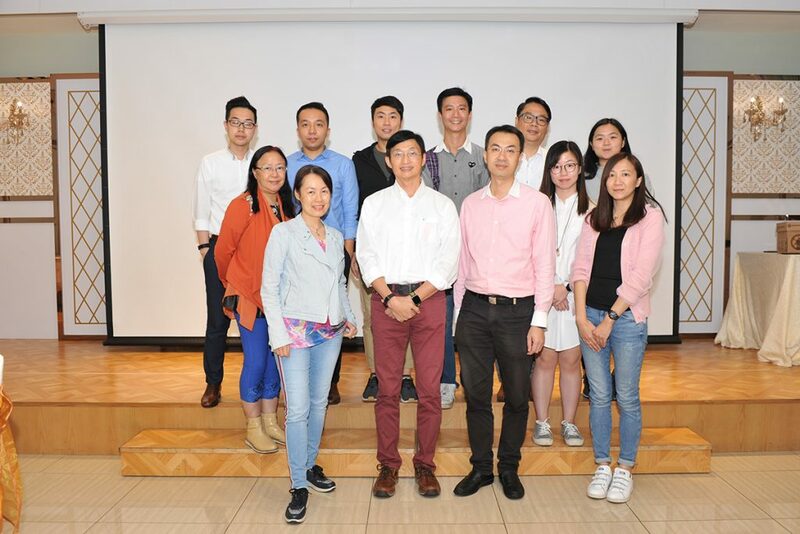 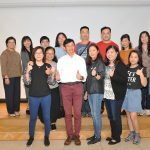 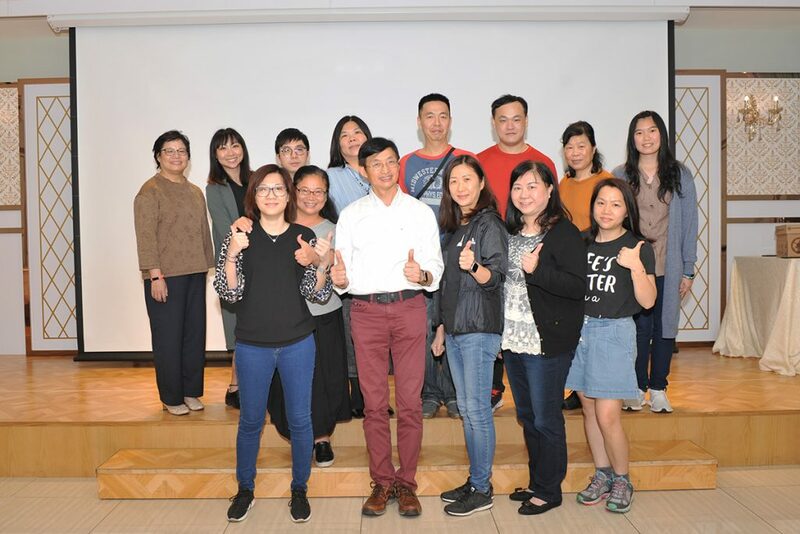 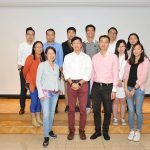 Mr. Nelson Tse, the founder and CEO of Million Tech, took this opportunity to express his gratitude to our valuable partners and clients for their continuously support. 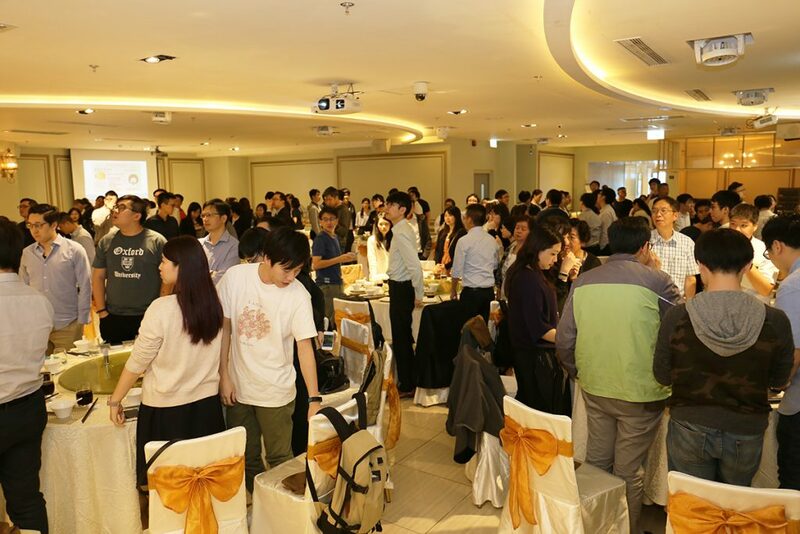 It has been a wonderful night on Friday with over 100+ of our Million Tech staff and their family members! 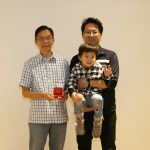 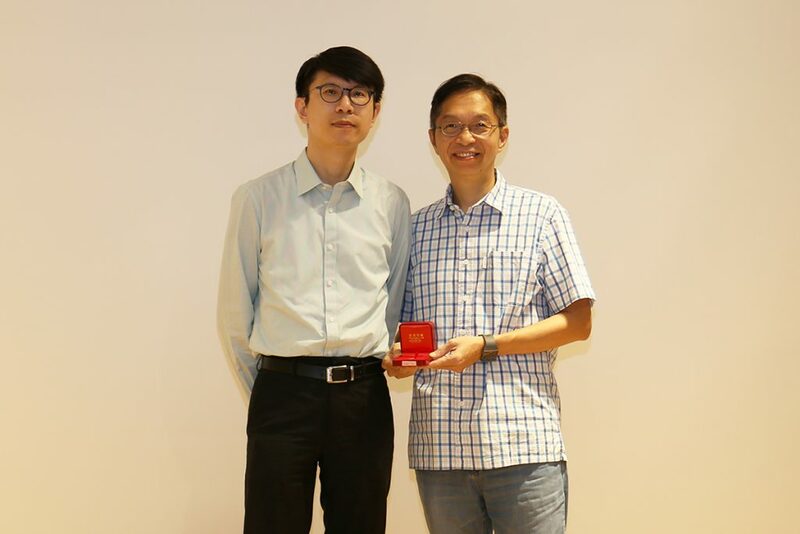 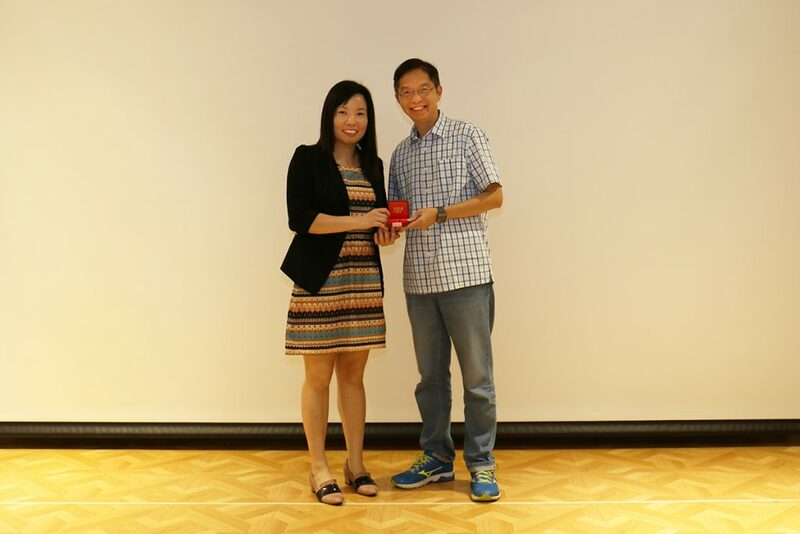 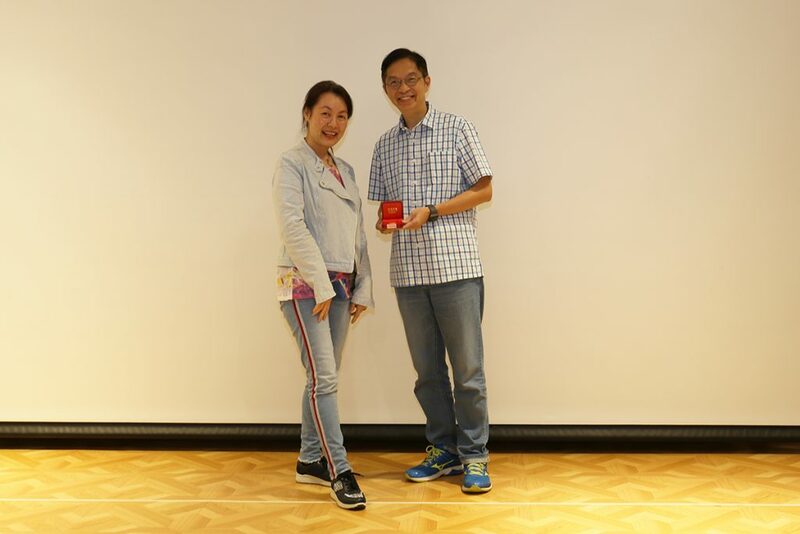 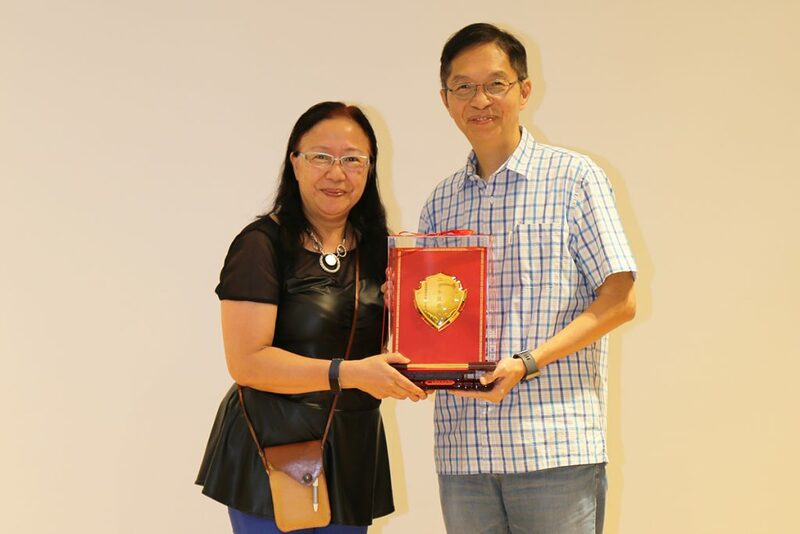 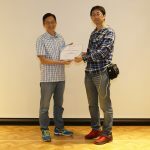 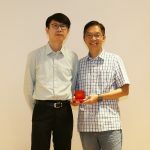 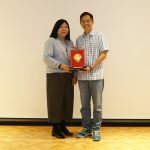 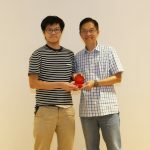 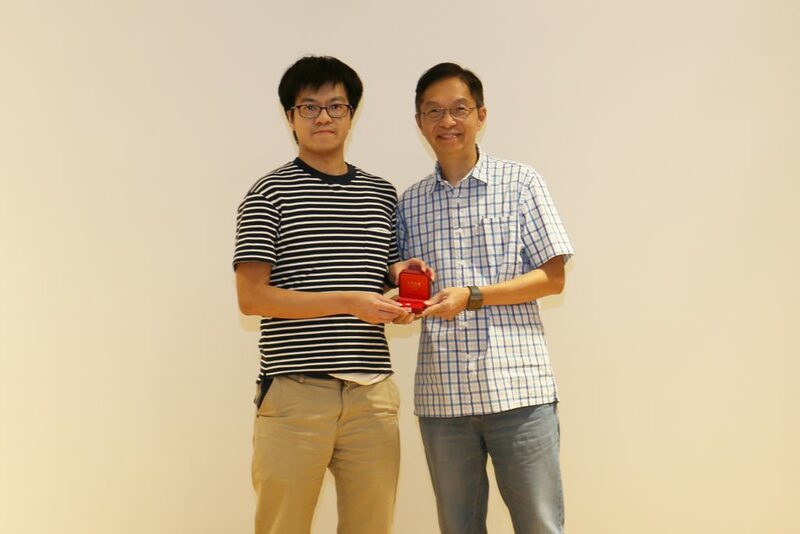 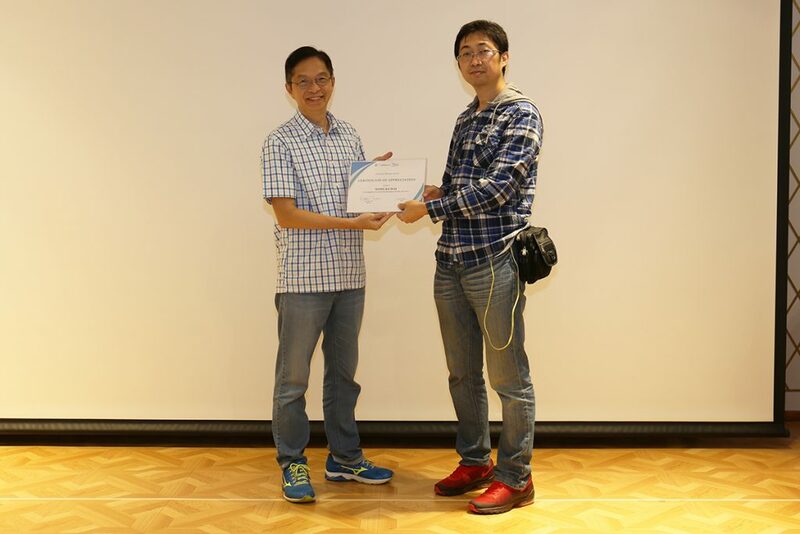 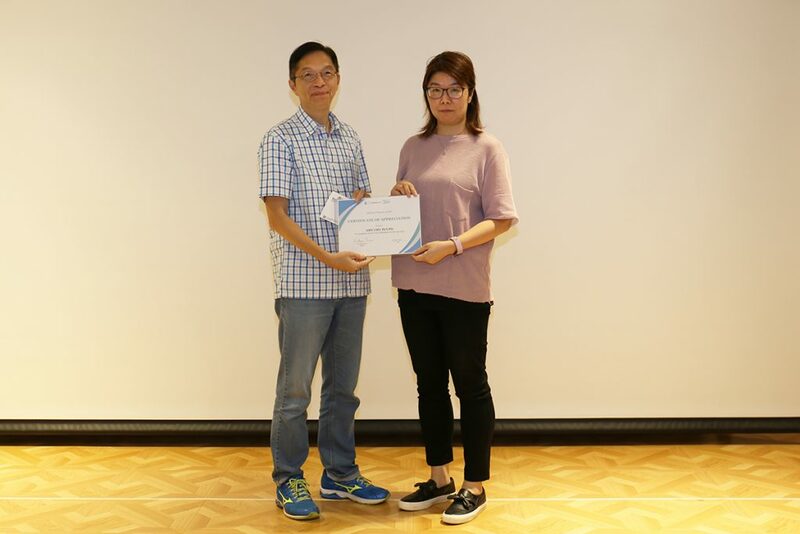 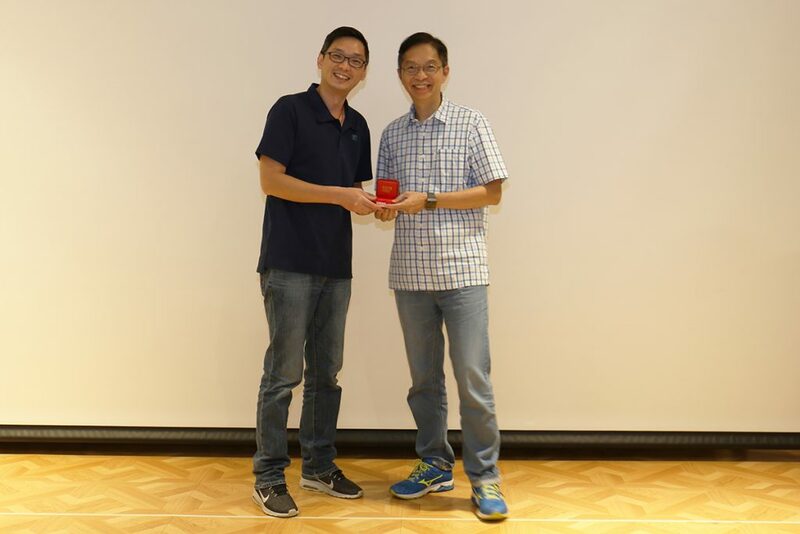 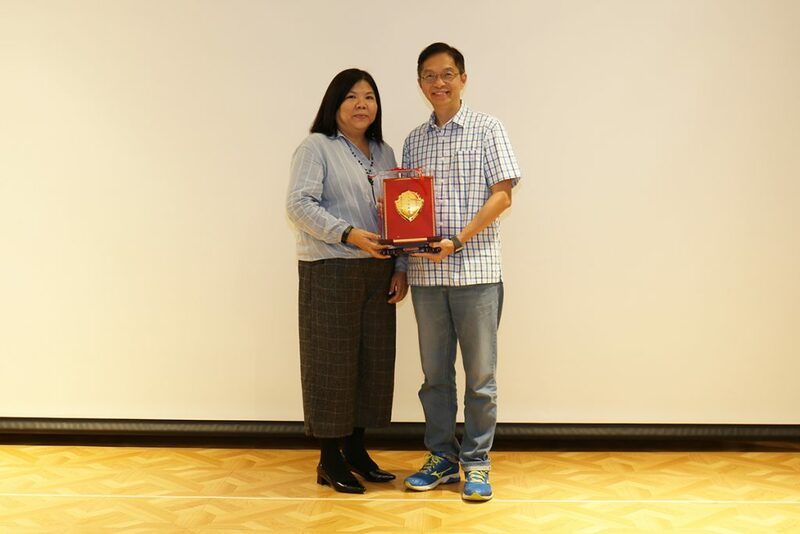 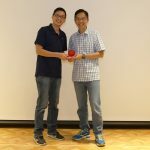 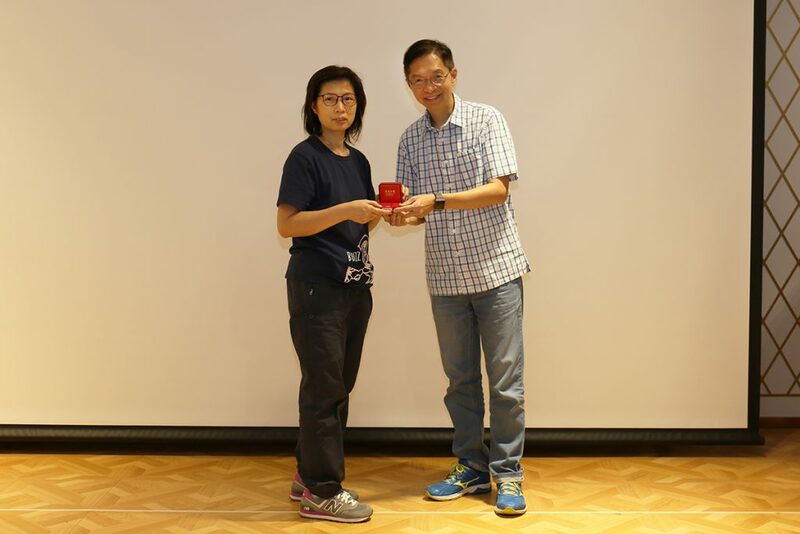 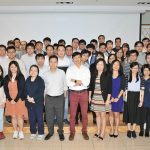 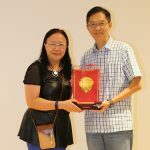 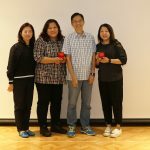 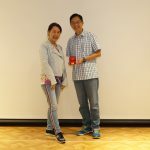 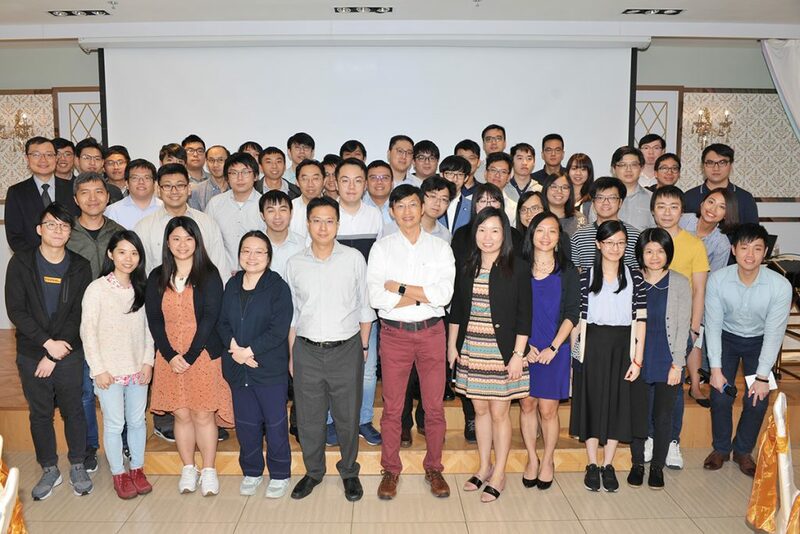 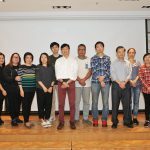 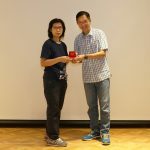 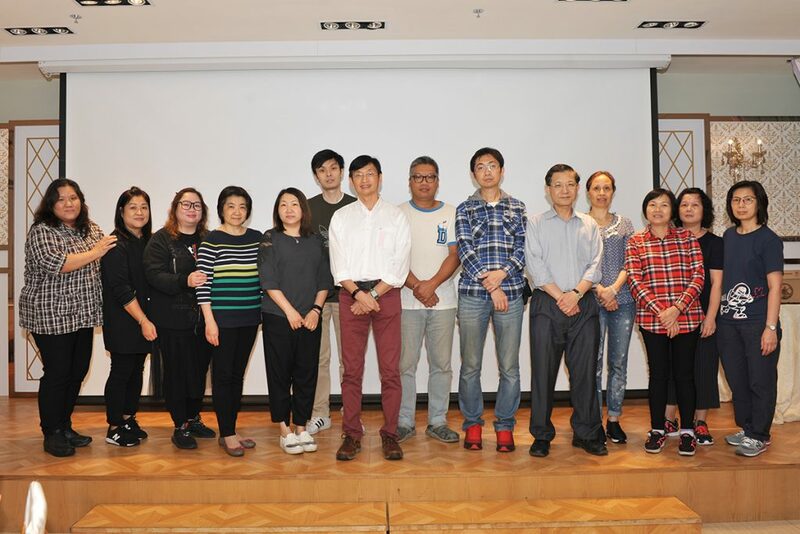 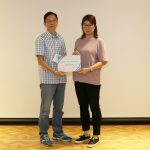 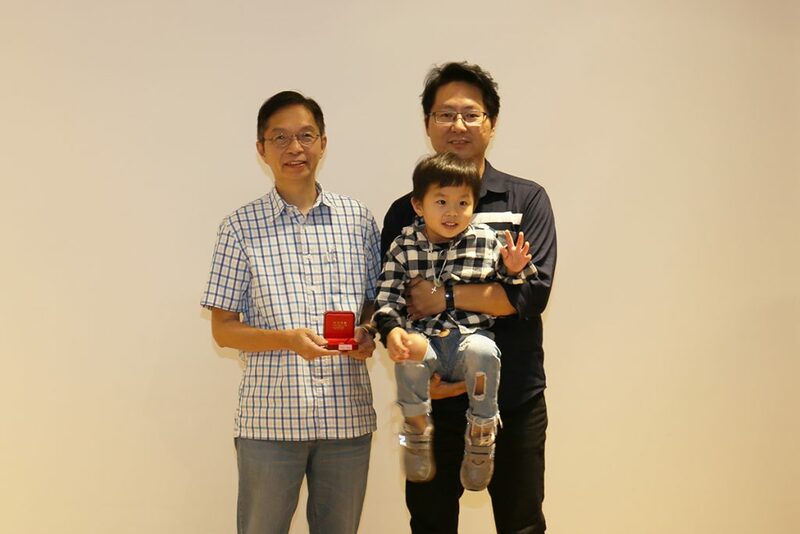 Apart from the table games and lucky draw, we have presented the “Long-Service Awards” and the “Best Attendance Awards” to the staff for recognizing their contributions to company. 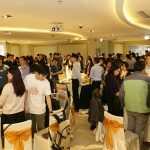 Everyone of Million Tech has enjoyed an evening with full of fun and surprise. 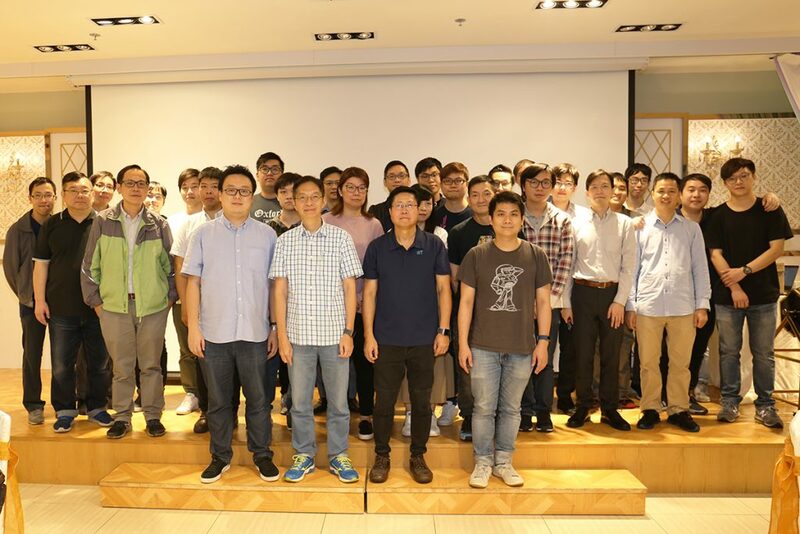 Looking ahead to 2019, we will continue to work closely with our partners to provide the best IT solutions, enhance our value-added technologies and bring the high quality service to our clients. 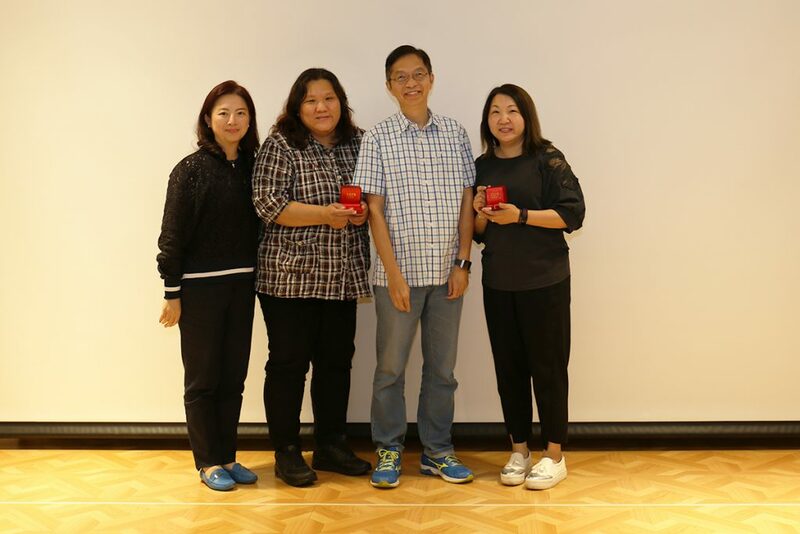 The long-service awards and best attendance awards are given to appreciate the contribution from the colleagues and encourage all our staff. 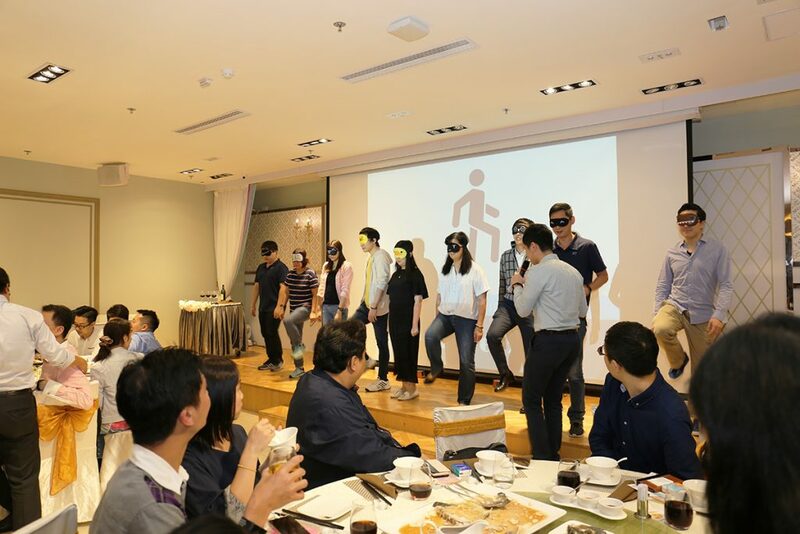 All of our staff are having fun in the both lucky draw and game sessions.